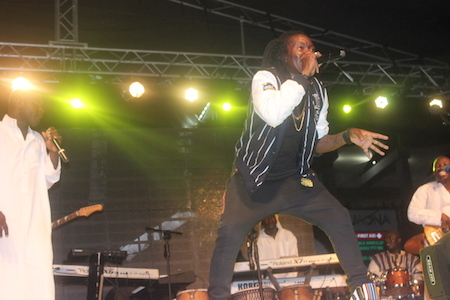 Concertgoers were given an overdose of fun, music, dancing, education, talent and controversy at Saturday night’s Street Carnival. 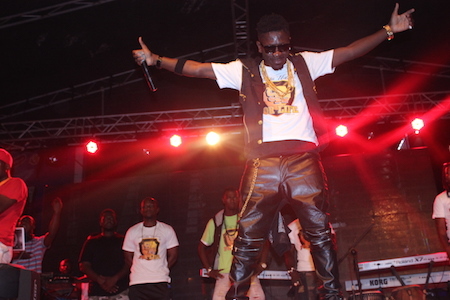 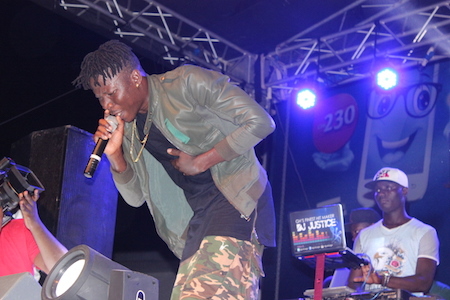 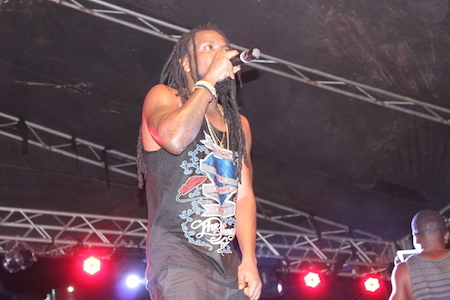 The event dubbed the ‘S’ Concert, organised by Accra-based radio station, Starr 103.5FM in collaboration with Graphic Showbiz, brought together five of the nation’s most celebrated dancehall and afro-pop artistes who gave nothing less than awe-inspiring, diverse, showstopping, hilarious and brilliantly entertaining performances. 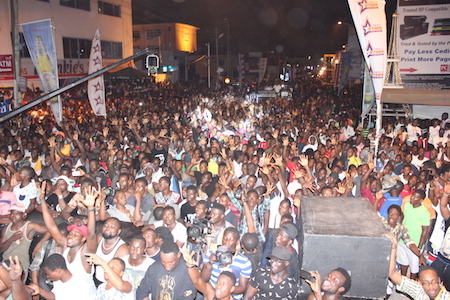 Patrons have judged the concert the biggest event of the year and have called on organisers to bring it back next year. 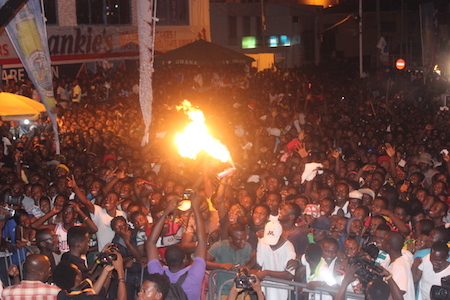 DJs on rotation were Starr 103.5FM’s DJ Nii Ayi, DJ Vyrusky, DJ Perfekt, DJ Mono and DJ FrenchKiss. 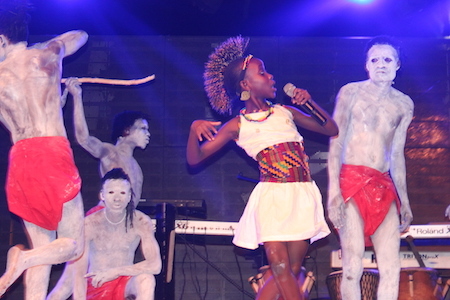 The ‘S’ concert is a Starr FM initiative that seeks to build some solidarity between brands that have their official references beginning with an ‘S’, this includes corporate brands and performing artistes.